SIOUX CENTER – The Dordt Defender women’s basketball team overcame a 20-point first-half deficit and knocked off No. 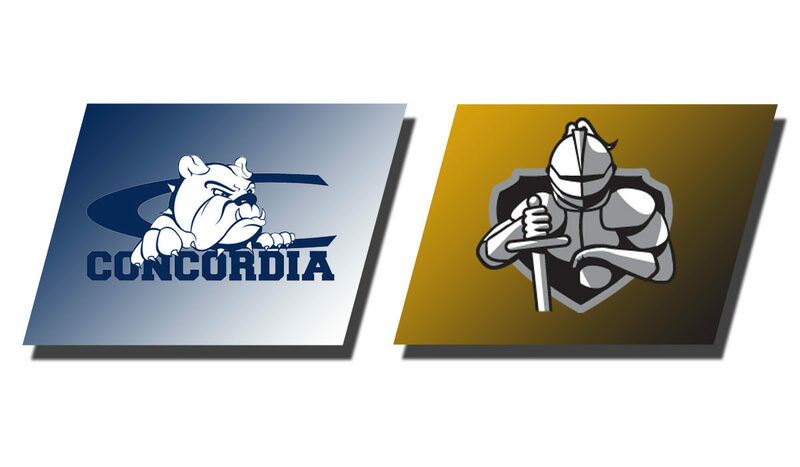 3 ranked Concordia on Wednesday night at home in the first GPAC contest of the calendar year for both teams. Dordt needed two overtimes to secure the 97-92 win. The Bulldogs threatened to run away with the game in the first quarter as they ran off a 31-12 lead after one quarter and extended the difference to 34-14 with 8:41 left in the half. The lead was still 39-19 for the visitors with 4:40 left in the half before Dordt went on a 13-0 run to finish the half and got a basket by Erika Feenstra just before the buzzer to get the lead down to 39-32. 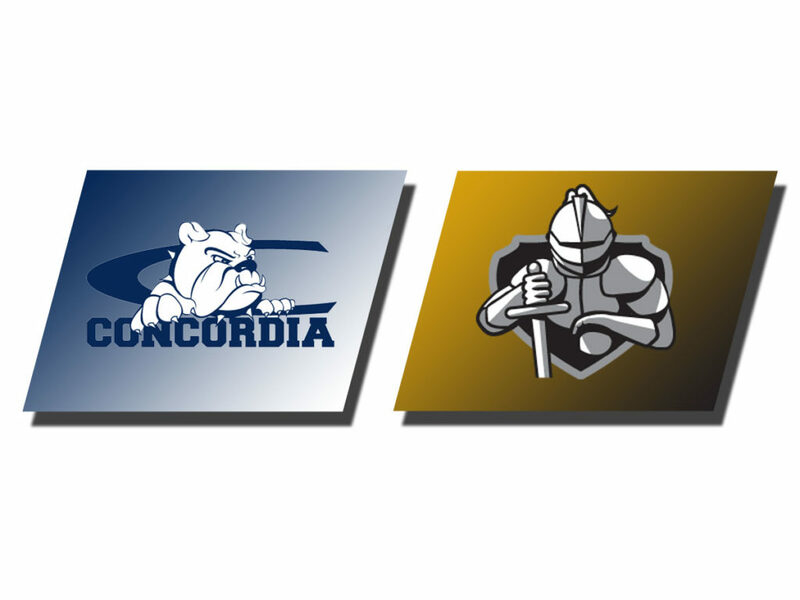 Much of the third quarter was played at a seven and nine point difference with Concordia scoring five straight to finish the period and took a 63-51 lead in the process. The Bulldogs continued to push the lead up to as many as 16 in the fourth quarter and appeared in control with a 73-57 lead with 5:45 remaining. Annie Rhinesmith knocked down a three-point basket with 3:05 left to get the difference down to single digits at 75-68. The difference was still seven after the two teams exchanged baskets. Erika Feenstra scored a field goal with just under two minutes left and the sophomore added another basket with 1:14 left to get the lead down to 77-74. After a defensive stop the Defenders got the ball back with under a minute remaining and Sienna Stamness converted a three-point shot from the left wing to tie the game. Concordia had the ball with under 30 seconds left and was unable to get a shot up and the game went to overtime. Feenstra scored the first basket of the overtime but Concordia answered with five straight . Dordt was able to tie with a Feenstra free throw and she later knocked down a field goal to tie it. The Defenders had a shot to win it but three three-point shot from the right wing was just long and the teams went to another extra period with the score tied at 82-82. Feenstra added another basket to start the second overtime and Rachel Evavold gave Dordt an 86-82 lead and the Defenders never relinquished the lead. Stamness again hit a big three-point shot, this time with her team up 87-86 and the sophomore converted four straight free throws to help seal the win. Dordt was 33-77 from the field and 7-25 from the arc with 24-37 free throw shooting. Concordia was 37-94 from the floor, 8-34 from three-point range and 10-14 from the free throw line. Dordt’s Erika Feenstra had 32 points and 12 rebounds with two steals. Siennah Stamness had 17 points and nine rebounds with three assists. Rachel Evavold had 15 points and eight rebounds with four steals and three blocked shots. Annie Rhinesmith converted 12 points with eight rebounds and seven assists. For Concordia, Taylor Cockerill had 29 points—all of them after halftime with seven rebounds. Grace Barry had 15 points and Philly Lammers had 10 points. Barry had three assists and seven steals. “We knew after watching tape on Concordia, that first quarter, the initial onslaught they bring defensively, we had to be able to withstand that and we did not,” Dordt coach Bill Harmsen said. “We didn’t respond very well and they started stringing together some turnovers and steals and they made us look undisciplined at times and that influenced how we rebounded and how we shot the ball—it was just a tough quarter.